Brandon Marshall is The Spiritual SmartAss. Reading his content is seeing what it’s like when Marketing, Spirituality and Comedy collide. He’s best at helping purpose-driven entrepreneurs unleash their natural magnetism in their content. Brandon helps leaders go from obscurity to creating addictive, scroll-stopping content. 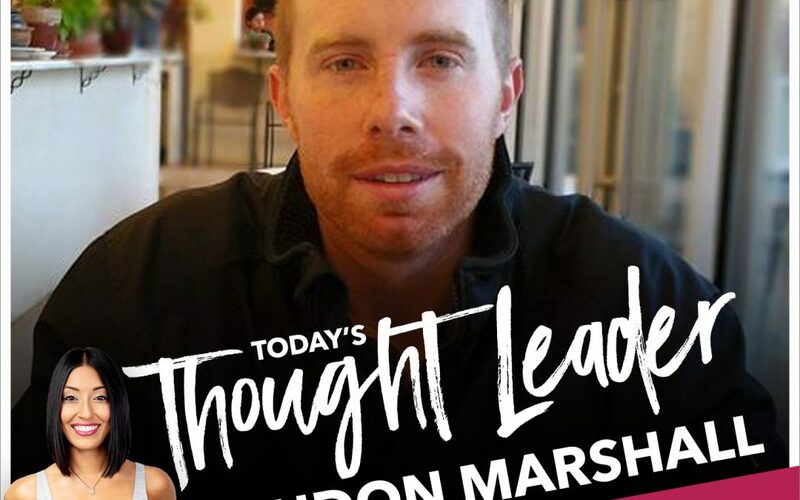 Today’s episode is sponsored by my advanced digital training, Unleashed + Unapologetic: How to Become a Thought Leader and Build a Cult Following. If you’re ready to gain visibility, build a loyal following, and create impact while increasing your income, enroll for the U+U training at www.rubyfremon.com/unleashed.